Take what might be the world’s shortest personality quiz (*). There are only 4 questions and it is absolutely free! For each of the four questions below, ask yourself: Which side best represents me most of the time? You will be tempted to say BOTH and that is normal. Everybody is a little bit of both. But the point of this particular personality theory is that people tend to have a preference for one side over the other. Think about which side comes more naturally and choose the letter next to it. Question 1 – How do you get your energy? Question 2 – How do you see the world & gather information? Question 3 – How do you make your decisions? Question 4 – How much do you like to plan ahead? You should now have four letters (one for each question). 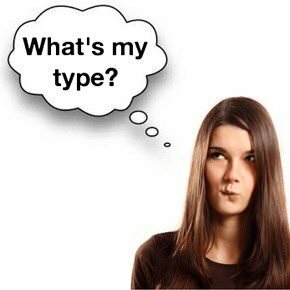 That’s your ‘personality type’. Note: This is not an official Myers-Briggs test. The Myers-Briggs Type Indicator® and MBTI® are registered trademarks of CPP, Inc. and must be administered by a qualified professional. This test is protected by copyright and/or related rights. You are free to use this test to type yourself or share this URL with others to help them type themselves. For other uses contact us.